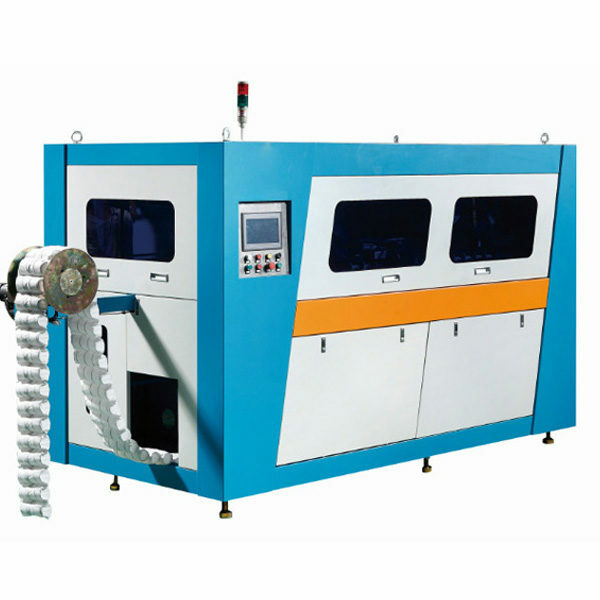 This JK-PS-100 Automatic pocket spring machine max production speed can reach 100 springs/mins. 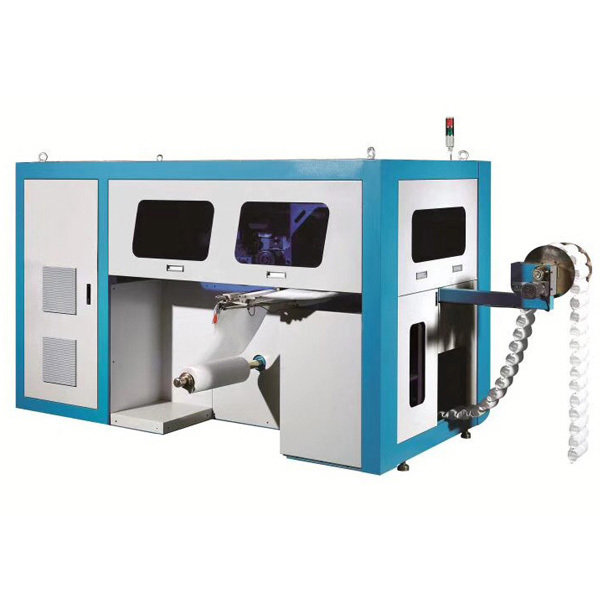 The four main process the Spring coiling, Heat treatment, Non-Woven Fabric folding and Ultrasonic welding can be finished by JK-PS-100 Automatic Pocket Spring Machine. 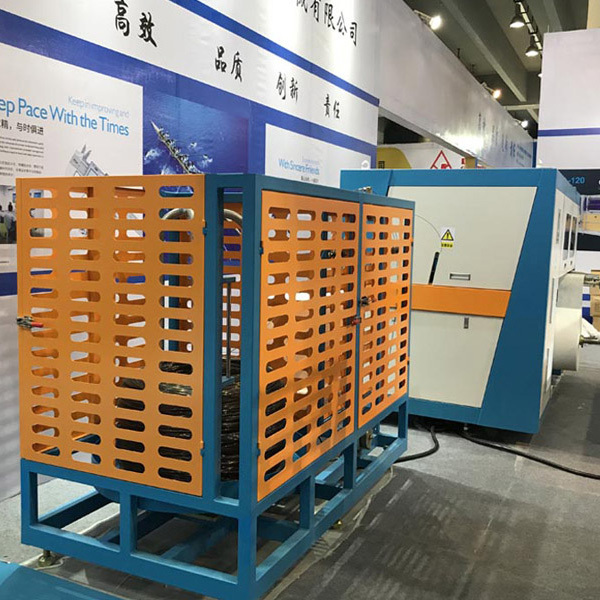 JK-PS-100 is successfully digitized and accomplish complete automation production.By the option Ultrasonic Auto-cutting device, the pocket spring cutting process also can be automatic finished. 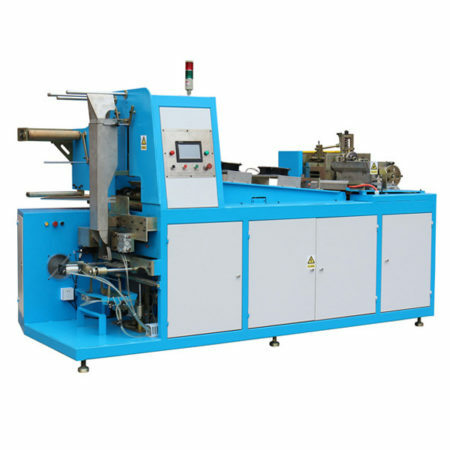 1.High speed pocket spring machine. 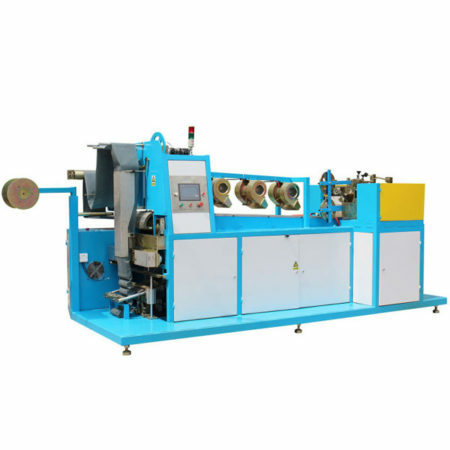 3.With digital controlled spring coiling box, all spring size can be modified by parameterized settings, without adjusting mechanism. 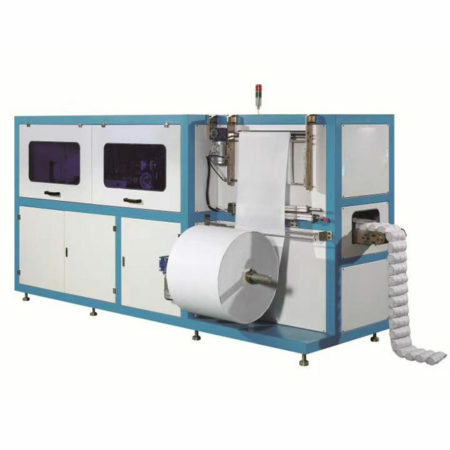 4.Non-Woven fabric receiving device to make it easy to replace non-woven fabric, reduce waste amd save time. 5.Modular design, easy to install and steady performance. 6.Efficient and secure automatic out-off device. 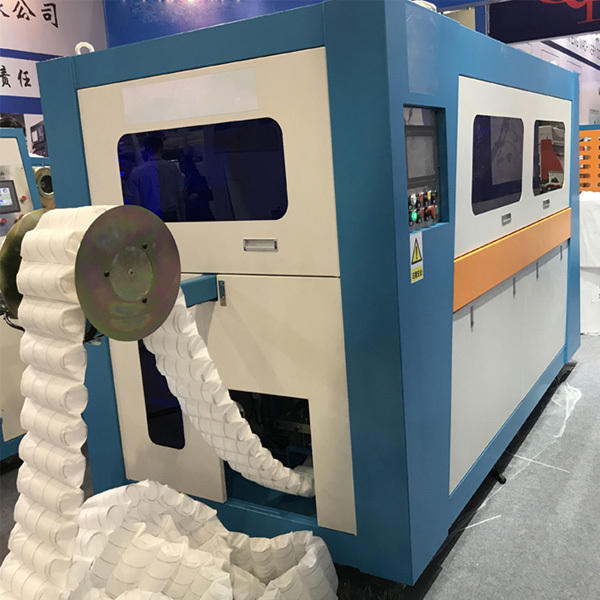 7.Self-developed control system,ultrasonic welding, low noise, no pollotion.